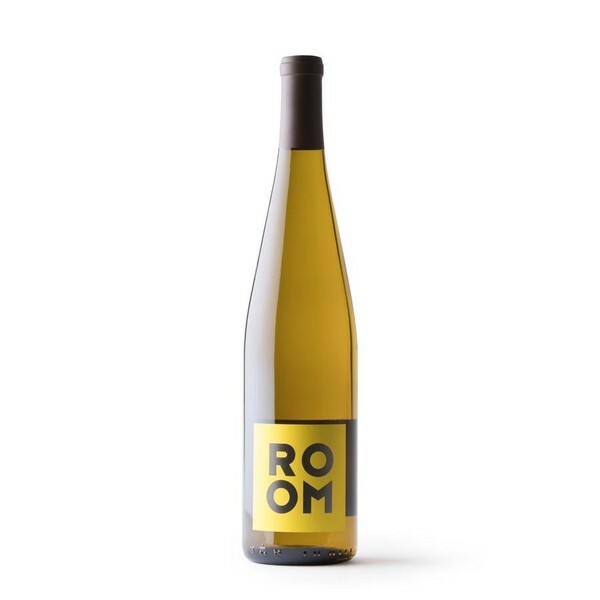 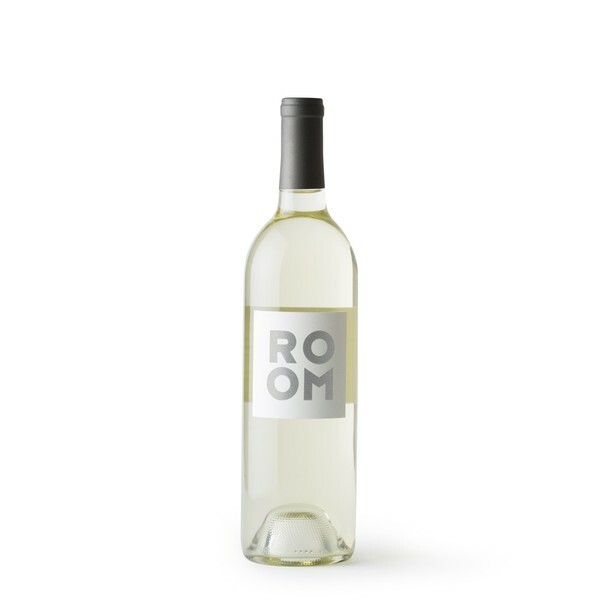 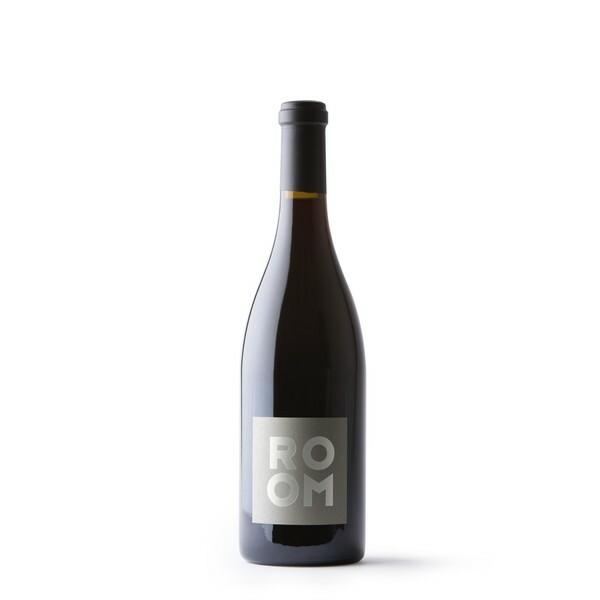 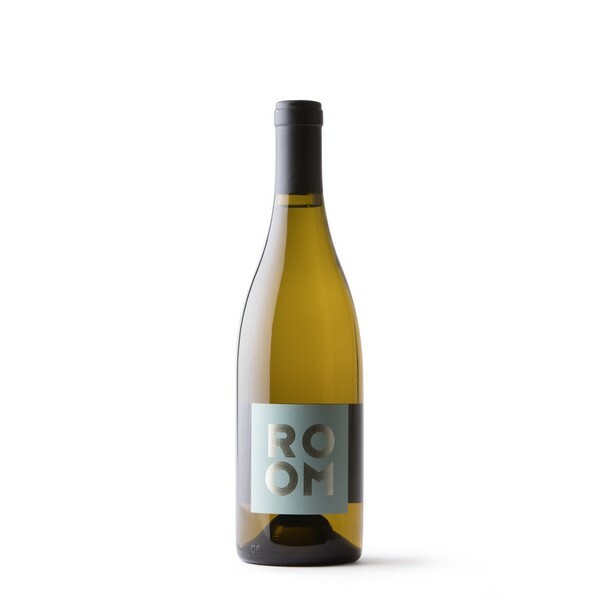 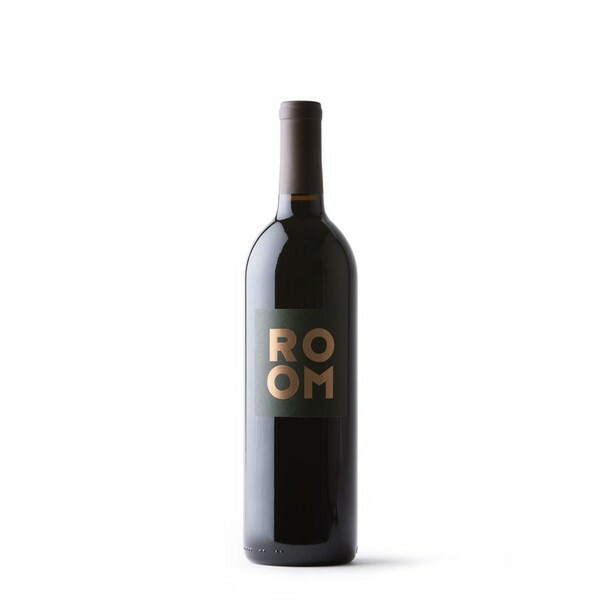 ROOM opens the door to a collection of red and white wines—the results from our unique experiments from sourcing esoteric varietals to trying our hand at unusual winemaking techniques, all of which are never to be repeated. 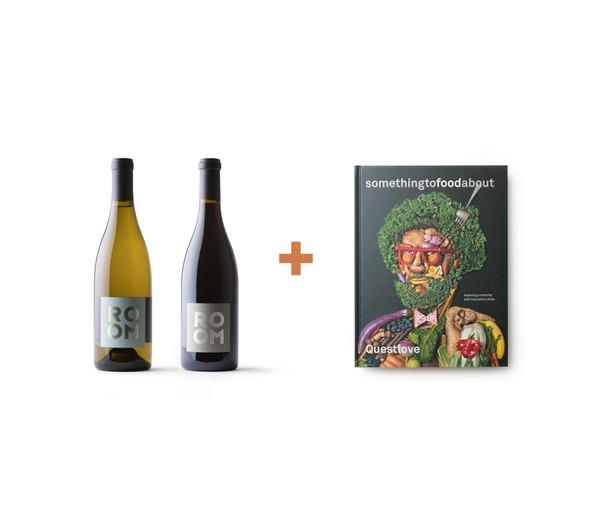 Looking for something new, constantly? 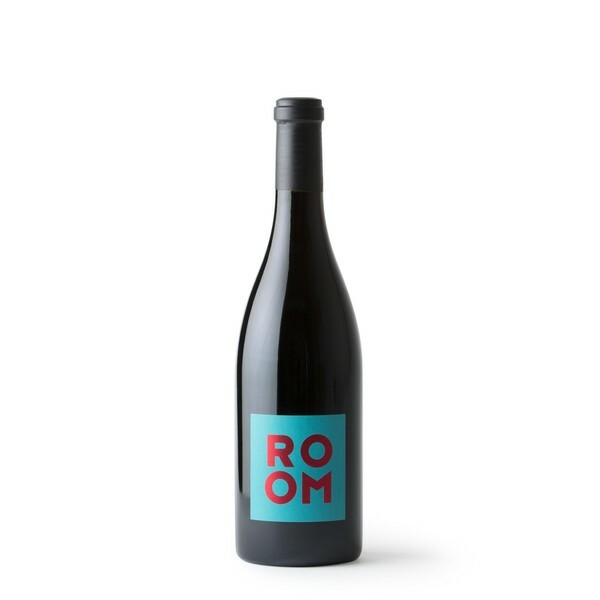 Chase the dragon no more! 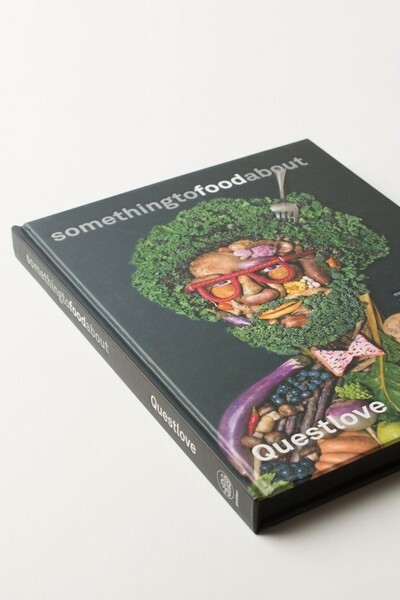 Annie included Questlove's somethingtofoodabout to our "In Our ROOM" offering because "it is all about the process, and the passion that drives creativity, for people of different disciplines" a constant ethos in the ROOM process.